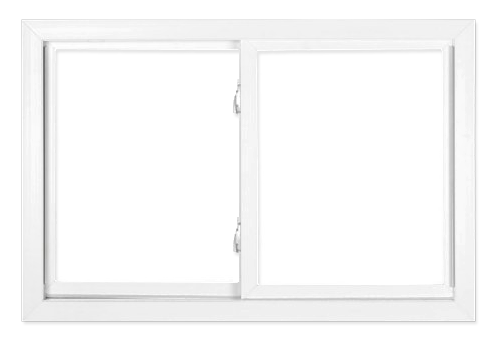 Slider windows, sometimes referred to as sliding or gliding windows, are a unique yet popular style of replacement windows. These windows slide back and forth on a horizontal track for easy operation, and tilt in or completely lift out to facilitate cleaning and maintenance. 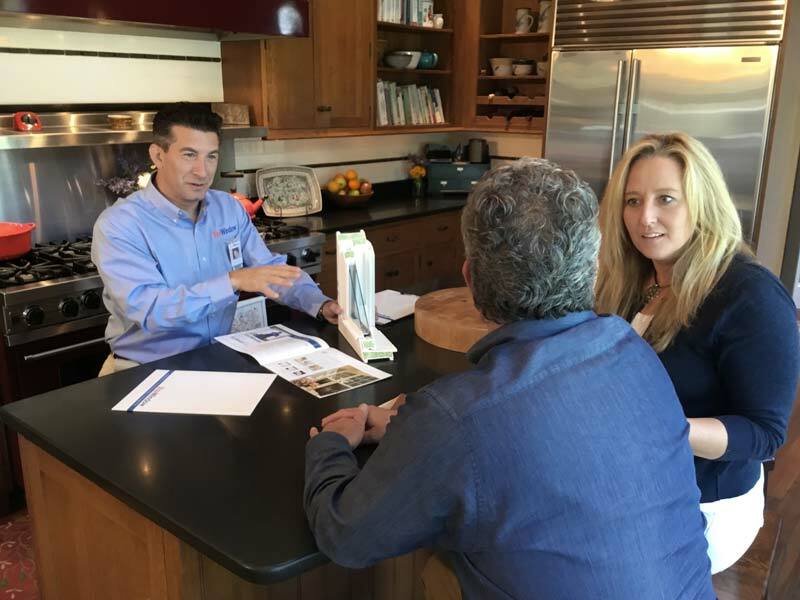 At Rite Window, we offer sliding windows that are Energy Star® certified, meaning they provide fantastic efficiency and will help reduce your heating and cooling costs. Our slider windows also are backed by a transferable lifetime warranty, so that your investment is protected. 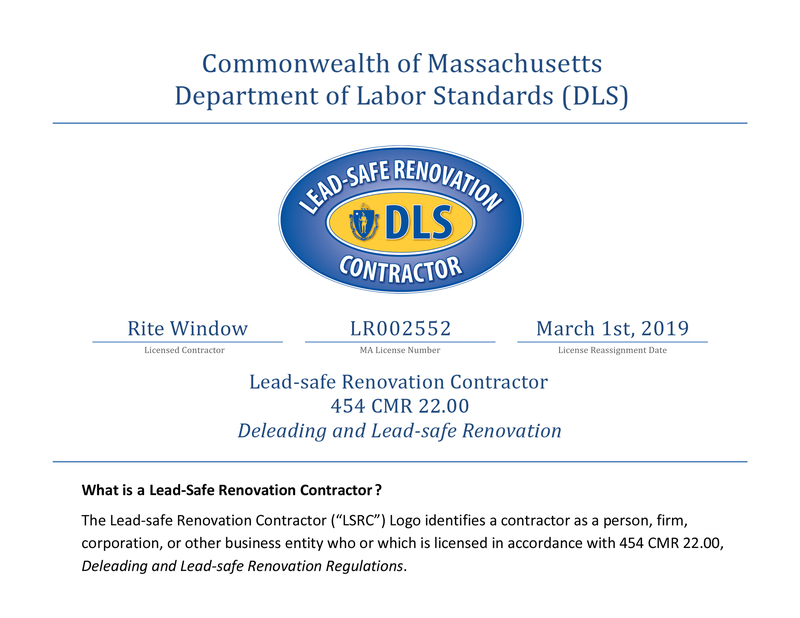 When you need new home windows, turn to the company that homeowners throughout Greater Boston have trusted since 2000 – Rite Window. We promise a better window, professionally installed, at the right price. Call us today or fill out our online form to schedule a consultation to get information on our energy-efficient slider windows.